You'll explore the less-touristy side of things at Strand and Fruska Gora Monasteries. Get some cultural insight at Dunavska Street and The Synagogue. Get out of town with these interesting Sremska Mitrovica side-trips: Novi Sad (The Name of Mary Church, Hram Sveta tri jerarha, & more), Krusedol Monastery (in Fruska Gora National Park) and The Clock Tower (in Petrovaradin). To find ratings, photos, more things to do, and other tourist information, read our Sremska Mitrovica trip planner . Calgary, Canada to Sremska Mitrovica is an approximately 18-hour flight. The time zone difference when traveling from Calgary to Sremska Mitrovica is 8 hours. Traveling from Calgary in December, you will find days in Sremska Mitrovica are a bit warmer (6°C), and nights are much warmer (-1°C). Cap off your sightseeing on the 6th (Thu) early enough to travel to Zlatibor. Start off your visit on the 7th (Fri): examine the collection at Sirogojno, pause for some serene contemplation at Church of Saints Peter and Paul the Apostles, and then look for all kinds of wild species at Special Nature Reserve Uvac. 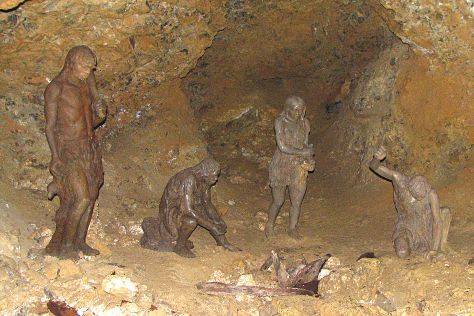 Get ready for a full day of sightseeing on the next day: Head underground at Stopica Cave, then explore the wealth of natural beauty at National Park Tara, and then make a trip to Kremansko Prorocanstvo. To find traveler tips, photos, and tourist information, read Zlatibor trip planner . You can drive from Sremska Mitrovica to Zlatibor in 4.5 hours. Finish your sightseeing early on the 8th (Sat) so you can drive to Nis. Niš is the third largest city in Serbia and the administrative center of the Nišava District in southern Serbia. On the 9th (Sun), delve into the distant past at Skull Tower, pause for some serene contemplation at Hram Svetog Pantelejmona, steep yourself in history at Nis Fortress, then contemplate the long history of Red Cross Nazi Concentration Camp, then admire the landmark architecture of Stambolija House, and finally take an in-depth tour of Archaeological Hall. To find photos, where to stay, and tourist information, you can read our Nis travel route builder website . Traveling by car from Zlatibor to Nis takes 4 hours. Alternatively, you can take a bus; or take a bus. December in Nis sees daily highs of 7°C and lows of -1°C at night. Cap off your sightseeing on the 9th (Sun) early enough to go by car to Topola. On the 10th (Mon), explore the fascinating underground world of Risovaca Cave, do a tasting at Winery Aleksandrovic, and then contemplate the long history of Oplenac. To find photos, reviews, more things to do, and other tourist information, go to the Topola online vacation builder . Traveling by car from Nis to Topola takes 2 hours. Alternatively, you can take a bus; or do a combination of train and bus. In December in Topola, expect temperatures between 6°C during the day and -1°C at night. Finish your sightseeing early on the 10th (Mon) to allow enough time to drive to Belgrade. The capital and largest city of Serbia, cosmopolitan Belgrade sits on the confluence of the Sava and the Danube rivers. Step off the beaten path and head to Saint Petka's Chapel and Spas & Wellness. 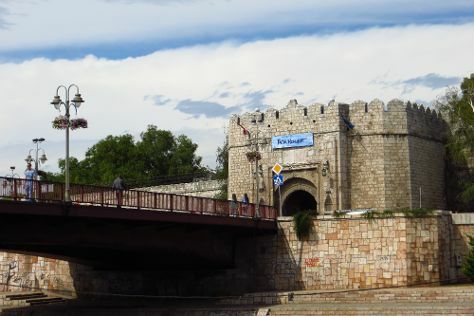 Deepen your sense of the past at sights like Kalemegdan and The National Assembly. 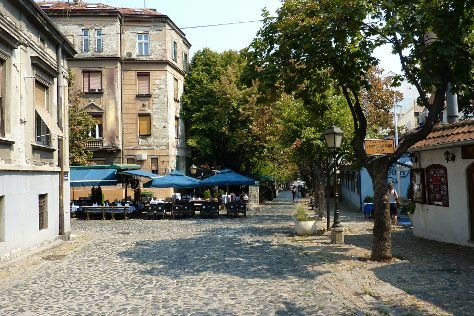 Explore Belgrade's surroundings by going to Sremski Karlovci (in Sremski Karlovci), Smederevo Fortress (in Smederevo) and Acumincum Winery (in Stari Slankamen). Next up on the itinerary: learn about all things military at Military Museum, take a stroll through Skadarlija, get a taste of the local shopping with Knez Mihailova, and take in the spiritual surroundings of Ružica. 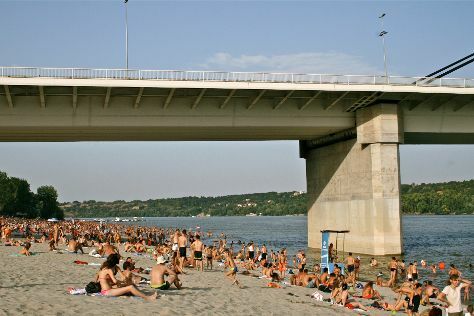 For traveler tips, where to stay, other places to visit, and other tourist information, read Belgrade attractions site . Drive from Topola to Belgrade in 1.5 hours. Alternatively, you can take a bus; or do a combination of bus and train. In December in Belgrade, expect temperatures between 7°C during the day and -1°C at night. On the 16th (Sun), wrap the sightseeing up by early afternoon so you can travel back home.